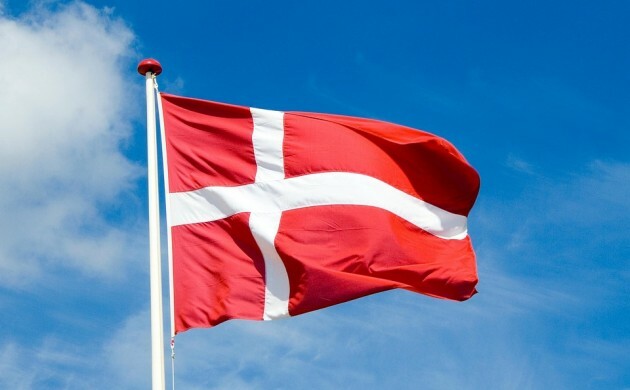 Tomorrow marks Constitution Day in Denmark – a holiday for schoolchildren, public workers and selected others on which many of the country’s shops will be closed. The date of June 5 marks the signing of the Danish constitution in 1849 by Frederik VII, which established the country as a constitutional monarchy and the thrice married, childless king as one of this country’s most beloved monarchs. One integral aspect that has become synonymous with Constitution Day are the political rallies and speeches held around the country. In contrast to most independence day celebrations around the world, Constitution Day in Denmark is a slightly more discreet occasion. Many will attend the political rallies and join their family for a meal rather than go full-on Fourth of July.